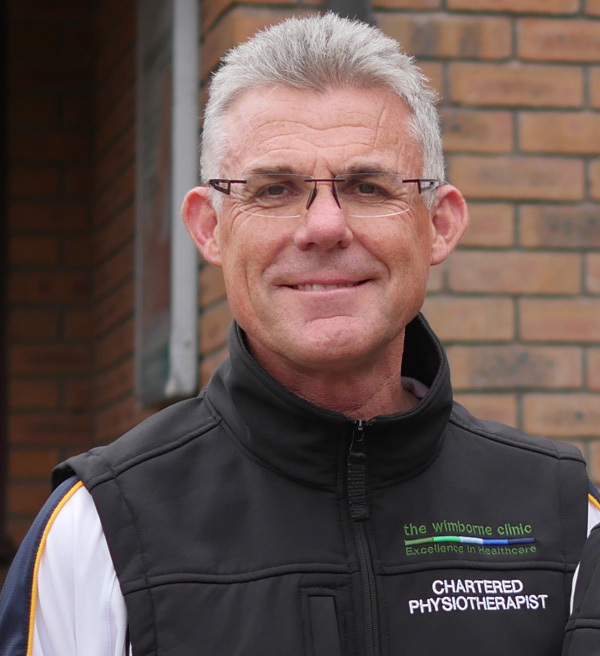 Richard is a Director and Chartered Physiotherapist at the clinic, where he treats people with an array of musculoskeletal conditions. He enjoys sailing and cycling and spending time with his children. He also happens to support the same football team as Steve! 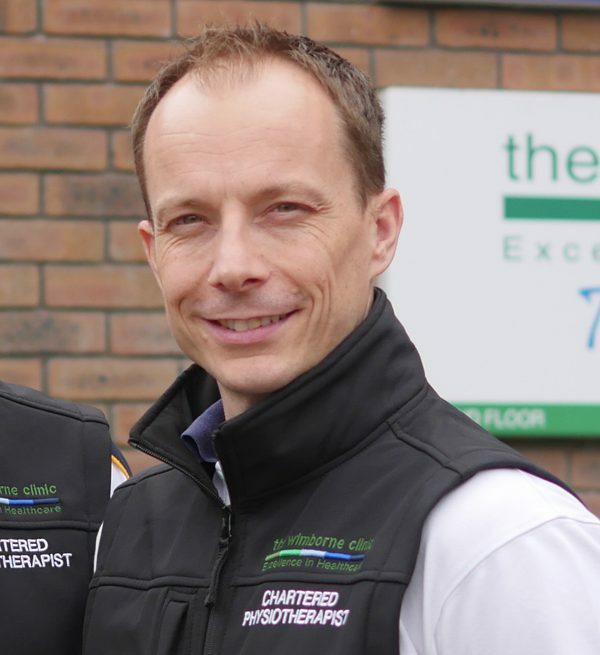 Steve is a Director and Chartered Physiotherapist at the clinic, working with Richard in treating people with musculoskeletal conditions. He enjoys spending time with his family and watching his favourite football team spurs! Nic is always ready to greet you with a smile and answer any questions you have about the services that we offer at the clinic! 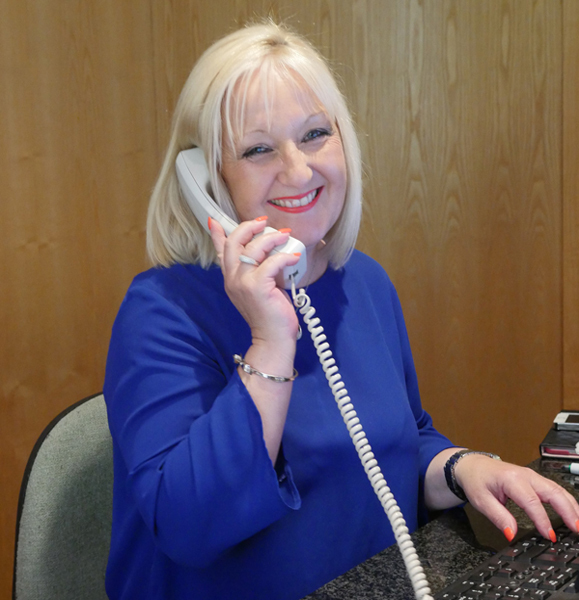 Nell is our newest member of the team, who will be answering the phone and ready to greet you when you arrive. 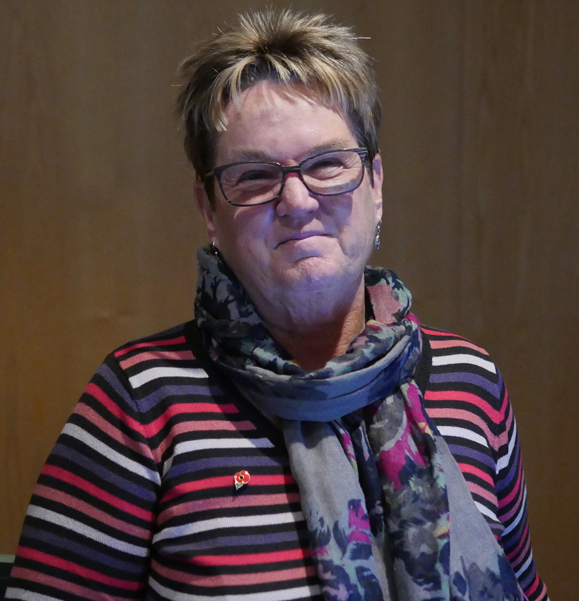 Gill works in the afternoons and joined on a permanent basis, making sure everyone has their follow up appointments scheduled and answering queries. 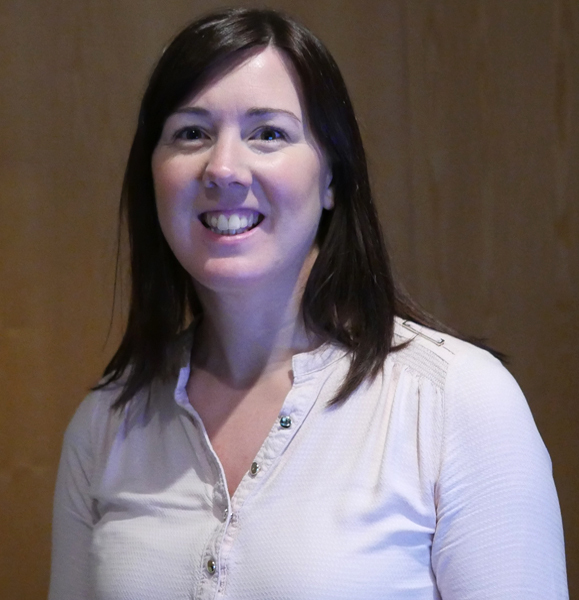 Cherry is our previous Practice Manager up until the start of 2017, when she left for some travelling. She has returned to continue helping out our team when needed. 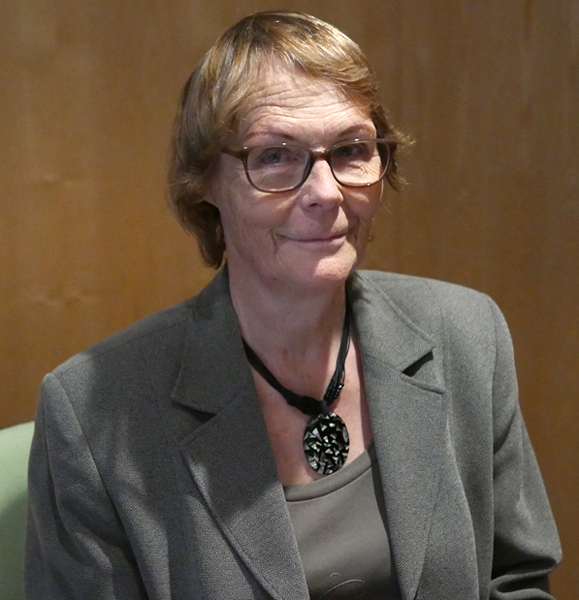 Helen has been our star substitute reception member, often standing in at the last minute when needed. We have been lucky to have our continue to support our great team!